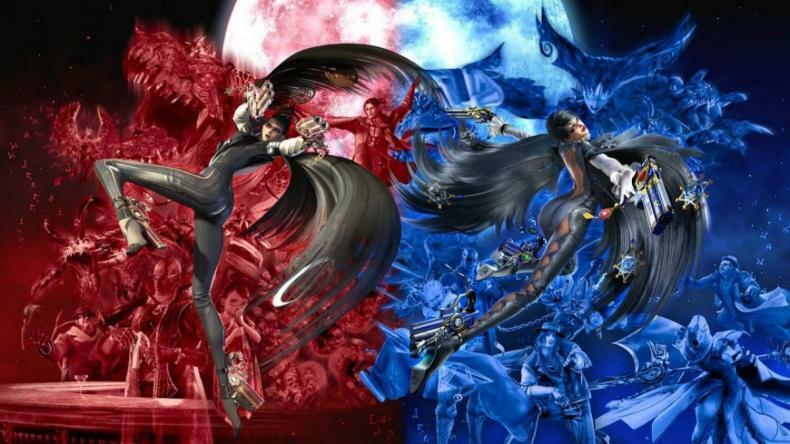 Is Bayonetta “Killing” Smash Bros? What’s this about Bayonetta in Smash Bros 4? Do people not like her? Bayonetta holds an interesting place in Nintendo fanboy and fangirl hearts. She was a character born on a rival console, but then brought to the Wii U for its sequel when said rivals didn’t want to make another one. Players liked her game so much that when certain polls opened up to bring a fan voted character into Smash Bros 4, Bayonetta won by a landslide. However, despite her continued popularity in her own games (which has been reborn via the Switch ports of 1 & 2), her reputation in Smash Bros has diminished. Many feel she is “killing” the game, to the extent that many, including some at ESPN, want her banned. This is mainly because of her moveset, which many feel is leagues above even the best characters in Smash Bros 4, which leads to unfair advantages. Given the rumors about Smash Bros 5, and the knowledge that Bayonetta 3 is coming to Switch, we’ll have to see if she returns to the esteemed fighting game.